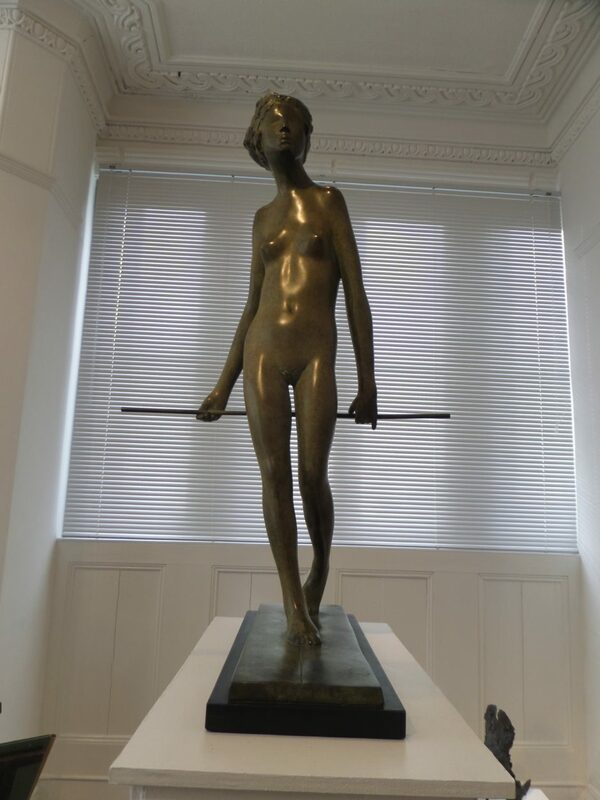 Born in Leeds, Ralph Brown initially trained at Leeds College of Art, where both Henry Moore and Barbara Hepworth had attended in the early 1920’s. 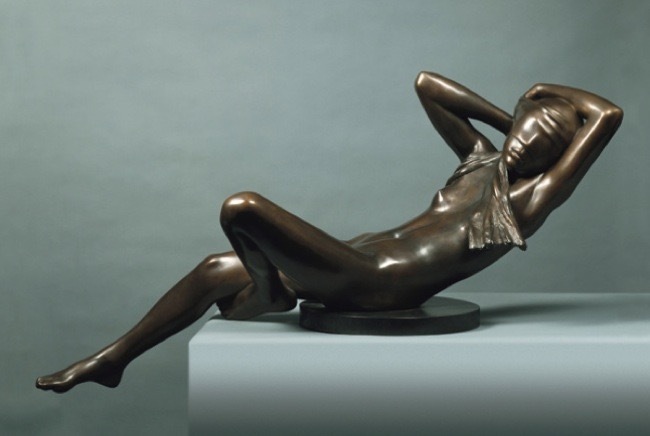 Henry Moore became a friend and encouraged him by buying his work. 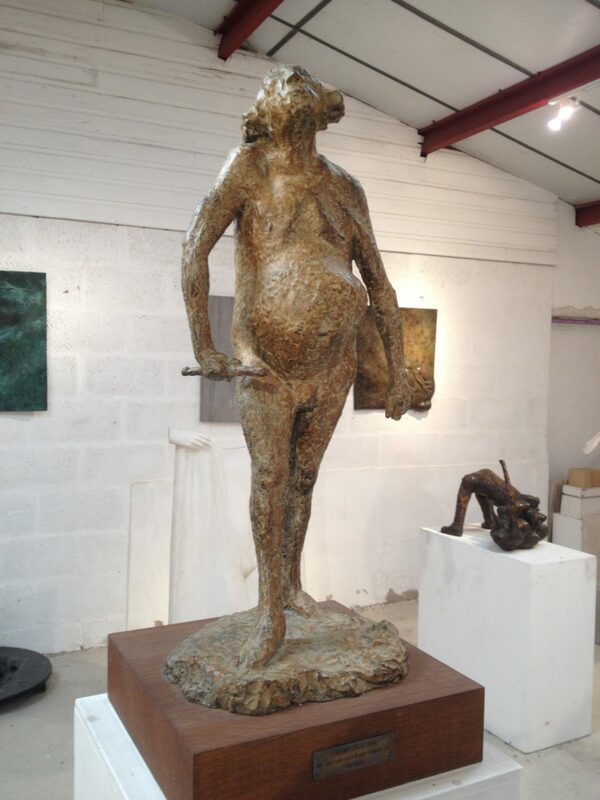 His training continued at Hammersmith Art School and at the Royal College of Art, returning as a part-time tutor. 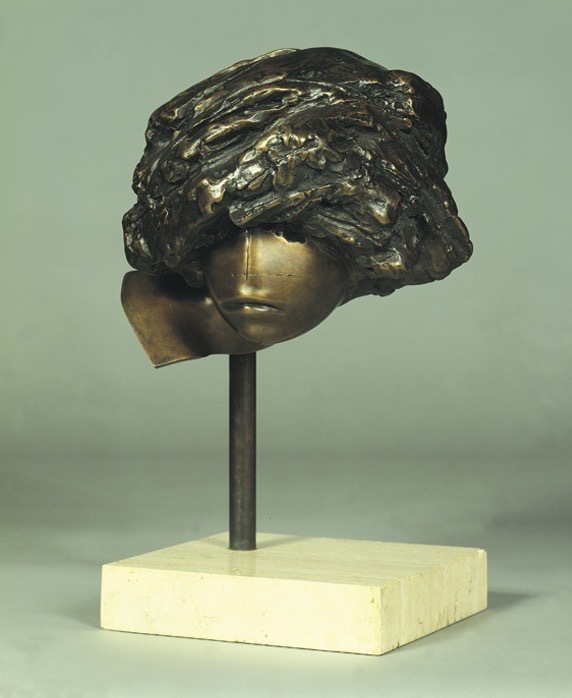 He won a number of major awards including a scholarship to Paris where he met Alberto Giacometti, and worked with Ossip Zadkine. 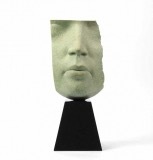 In 1958 he won the Boise Scholarship to Italy and studied Etruscan Sculpture. Brown also worked in Cannes making mosaics for Picasso and was inspired by the work of Marino Marini and Giacomo Manzu. 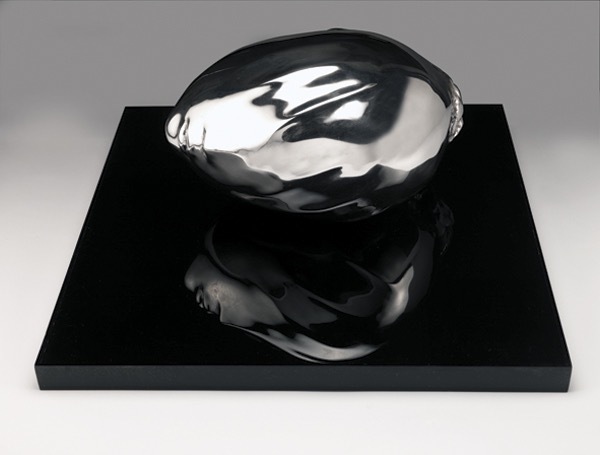 He first exhibited in London in 1953, followed by regular solo and group exhibitions in the UK, Europe and the USA. 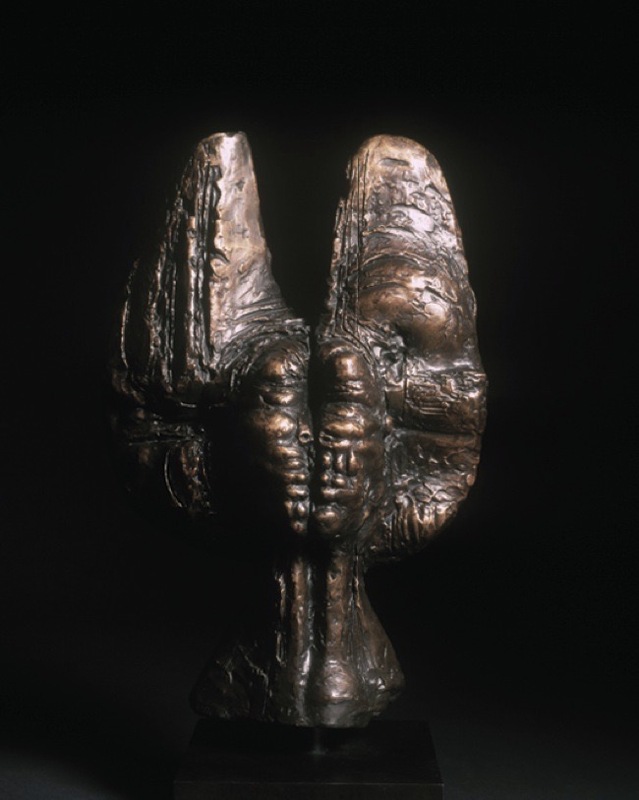 During the fifties Brown’s work attracted much critical acclaim and was shown alongside his contemporaries Kenneth Armitage, William Turnbull and Eduardo Paolozzi. 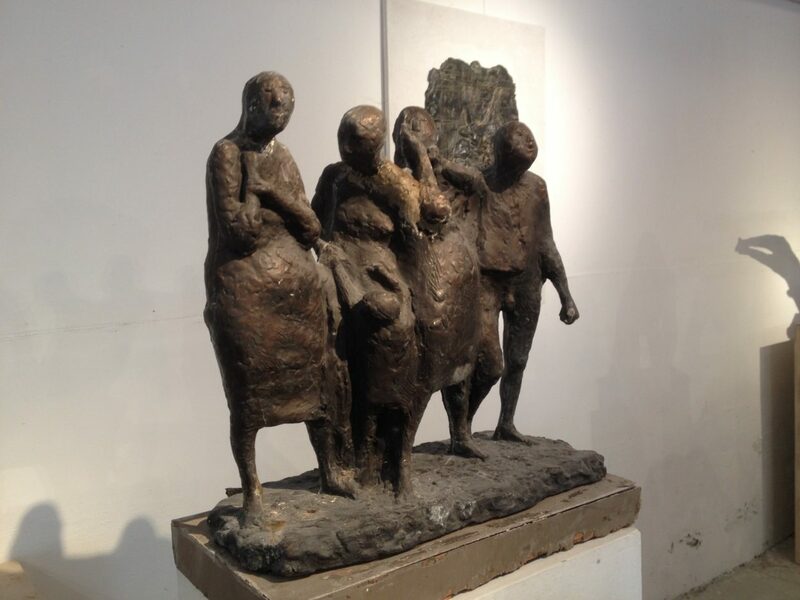 Sculptures by the artist are held in many international public and private collections including the Tate Gallery, the Arts Council and Leeds Art Gallery. 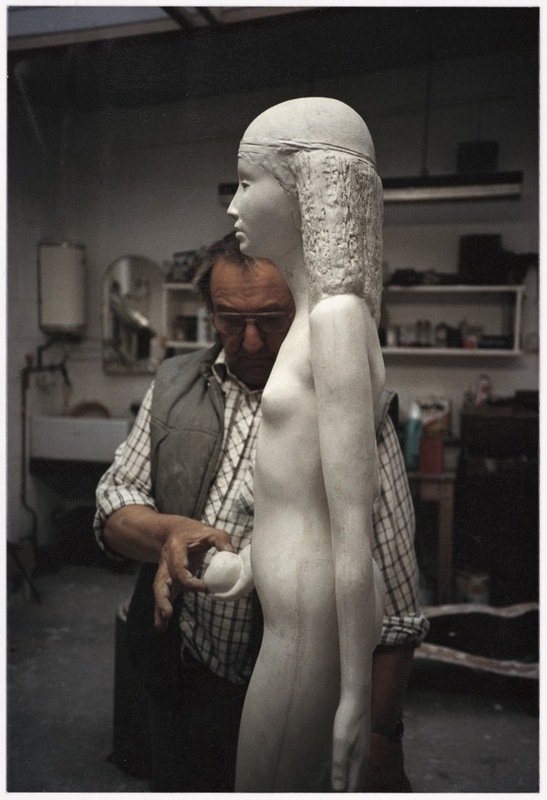 A retrospective of his work was held at the Henry Moore Centre for the Study of Sculpture in 1988. 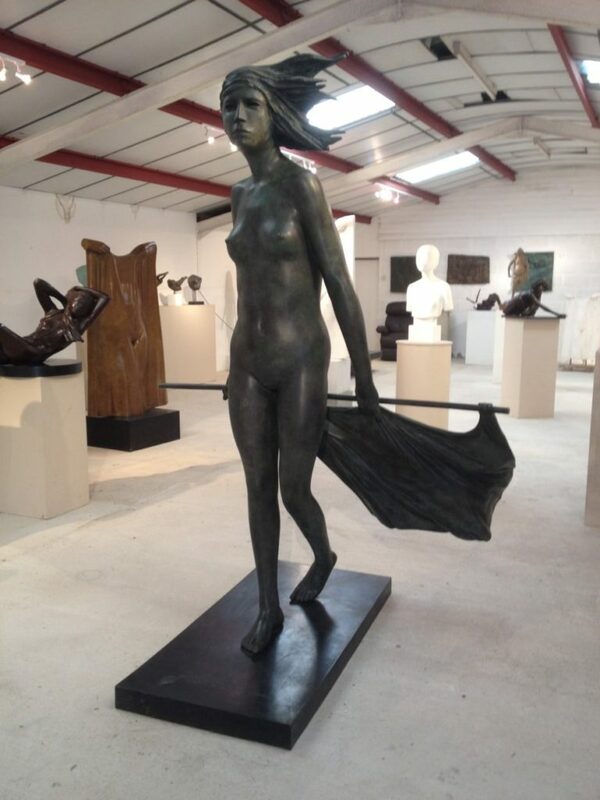 Ralph Brown was elected to the Royal Academy of Arts in 1968 and became a Royal Academician in 1972. 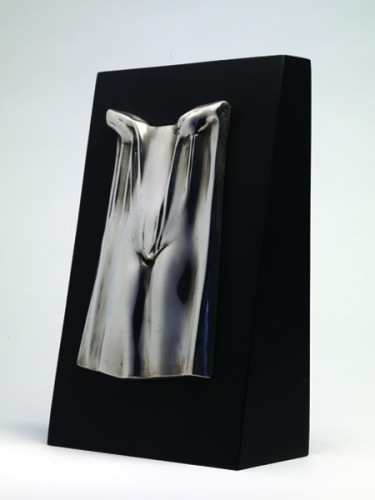 Photographs of all Ralph Brown’s work can be viewed in the book “Social, Savage, Sensual. 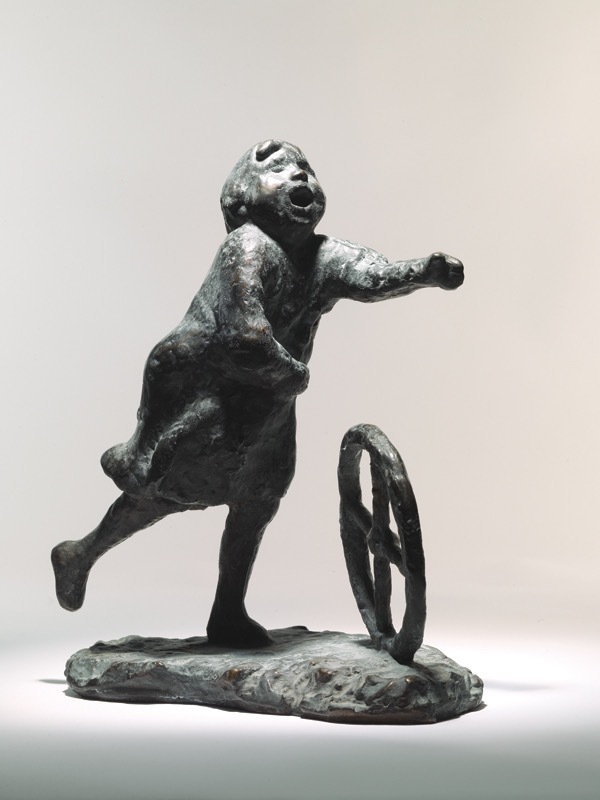 The sculpture of Ralph Brown” published in 2009 by Sansom & Co to mark the artist’s 80th birthday. 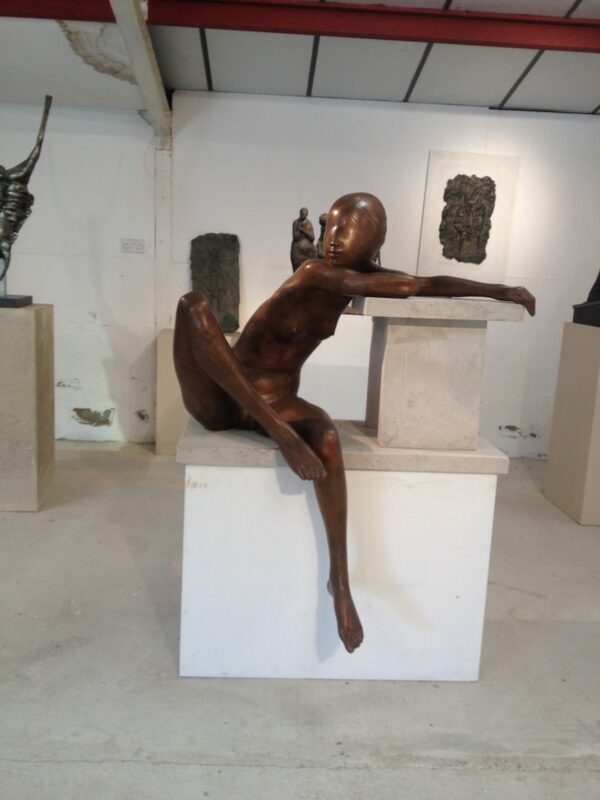 Ralph Brown is represented by Pangolin London.